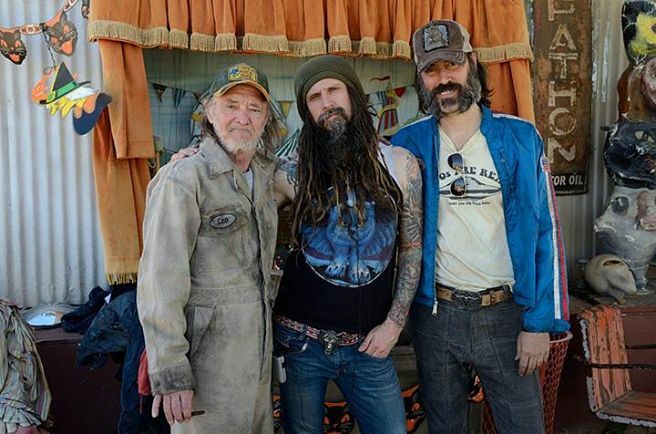 Rob Zombie Reveals Fresh Imagery For His Upcoming Horror 31 - The Latest Within! 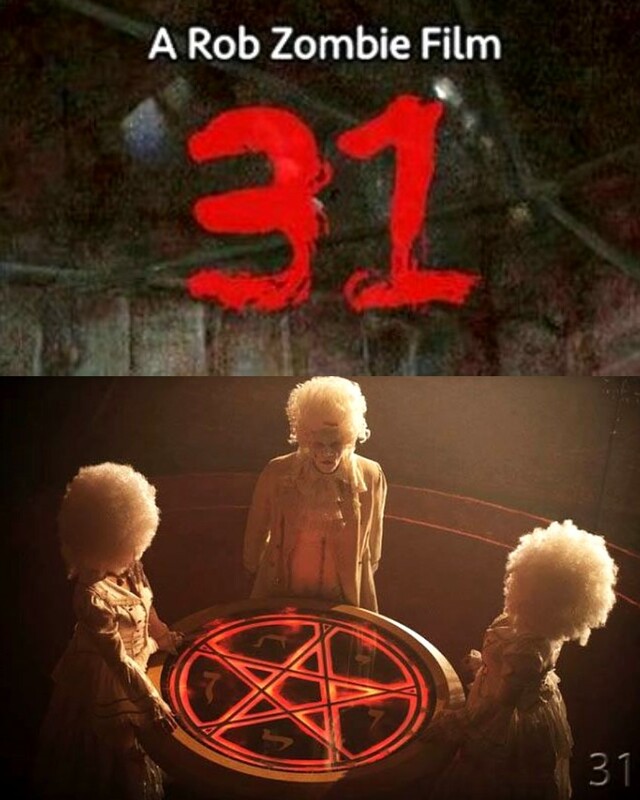 Rob Zombie has been putting the focus on his upcoming Horror movie 31 which has already been filmed and just had it's second private showing. The filmmaker has been releasing bits of information and imagery from the project as time ticks on and he continues to do so as we have new imagery above and below for you to enjoy. "Last night's sneak preview screening of 31 was a smashing success! So excited to get this out to everyone! I know you are gonna love it." "Had a special screening of 31 last night. Holy f*ck it was awesome! Even though the film is not 100% finished it rocked. If you loved The DEVIL'S REJECTS... well, then you will love this one." With that being said, if 31 has that same feel as THE DEVIL'S REJECTS it should be a lot of fun. The 31 cast is made up of Meg Foster, Pancho Moler, Jeff Daniel Phillips, Jane Carr, Sheri Moon Zombie, Richard Brake, Ginger Lynn, Malcolm McDowell, E.G. Daily, Daniel Roebuck, Lawernce Hilton-Jacobs, Judy Geeson, Torsten Voges, David Ury, Lew Temple, Kevin Jackson, Michael 'Redbone' Alcott, Tracy Walter, Devin Sidell, and Bari Suzuki. No release date has been set as of yet, but the film is expected to hit sometime next year. Alchemy will be handling the North American distribution rights. 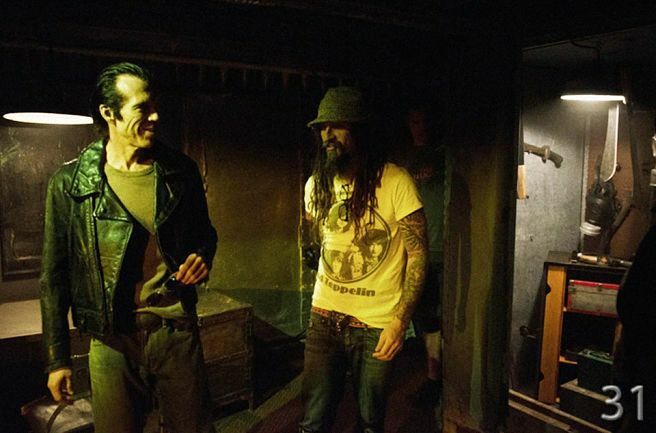 We will continue to bring you more on Rob Zombie's 31 as it unfolds.